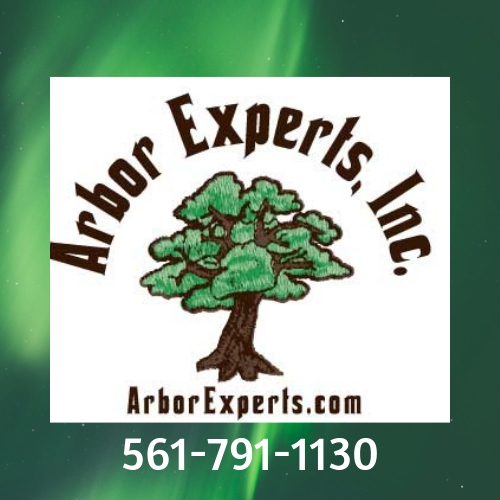 Welcome – Arbor Experts, Inc. Practicing the Art and Science of Professional Arboriculture. Arbor Experts, Inc. has been serving South Florida since 2003. Arbor Experts, Inc. is fully licensed and insured. International Society of Arboriculture (ISA) Certified Arborist. 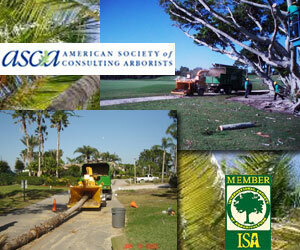 American Society of Consulting Arborists (ASCA) member. American National Standards Institute (ANSI) compliant. Tree Care Industry Association member. International Society of Arboriculture (ISA) Certified Arborist. American Society of Consulting Arborists (ASCA) member. American National Standards Institute (ANSI) compliant. Tree Care Industry Association member.